3. Guarantee: 2 year's guarantee, with limited free part repair or replacement. 4. After Service: Free long-distance trouble shooting via telephone, email or video chatting; On-site technical support and installation is available upon customer's request. 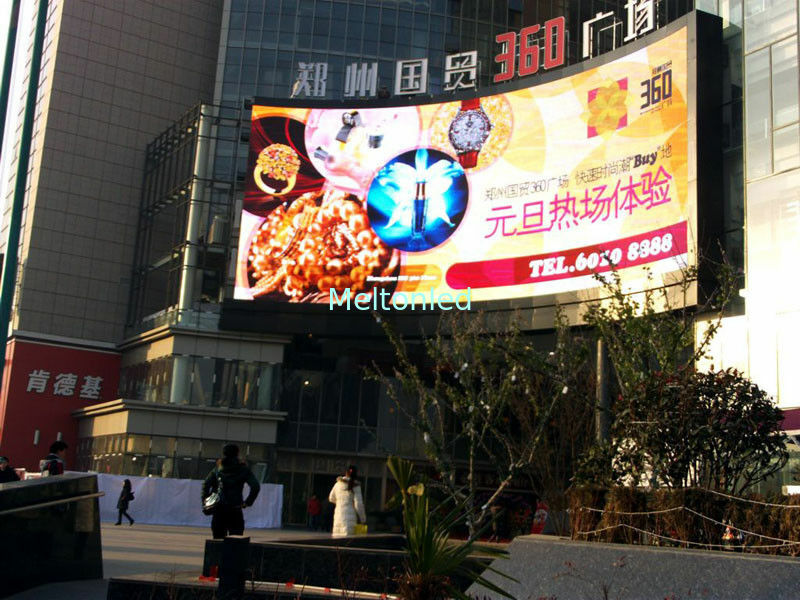 5.Good quality raw material ,accurate technique and careful inspection insures the high quality of led display. 6.The shap and size can be made according to your requirement. 3. Why choose us ? - 25 years led encapsulation experience.7 years led screen solution..
- Today quality is tomorrow's market. Best quality with reasonable competitive price. 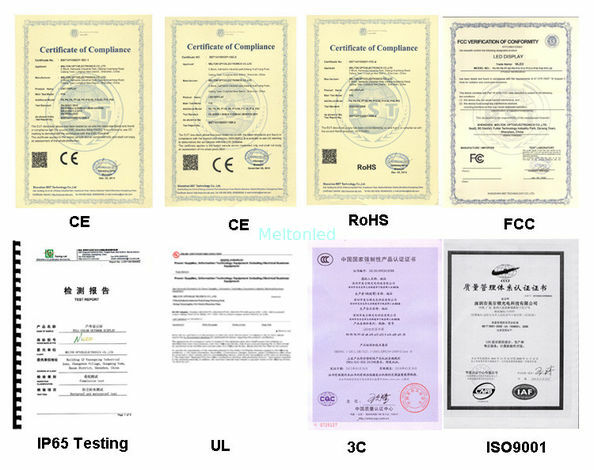 - Professional QC department,strictly quality control. system/product craftwork. 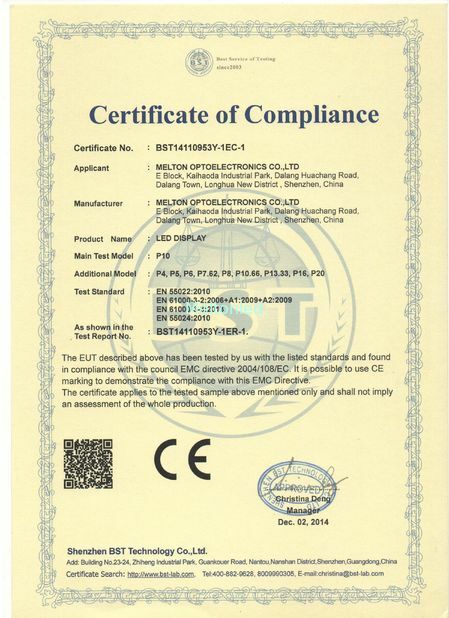 He has in led filed more than 10 year. - We think what your think, we do what you do. Save cost to get Win-Win situation.